We're mad for plaid. 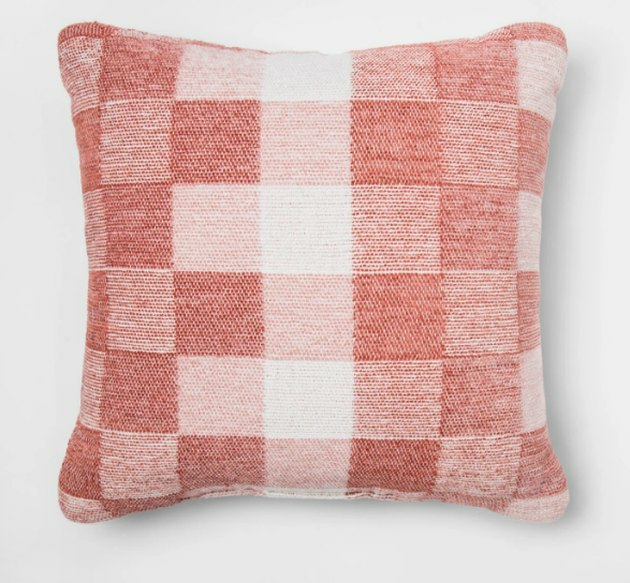 Although people tend to associate plaid with wintry months and the holidays, we're here to tell you: Plaid is a year-round plus when it comes to decor. 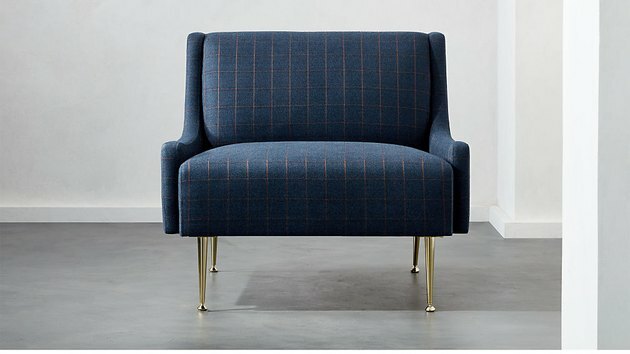 Try out the pattern in non-traditional colors, or choose a plaid furniture piece as something that brings an element of surprise to a room. 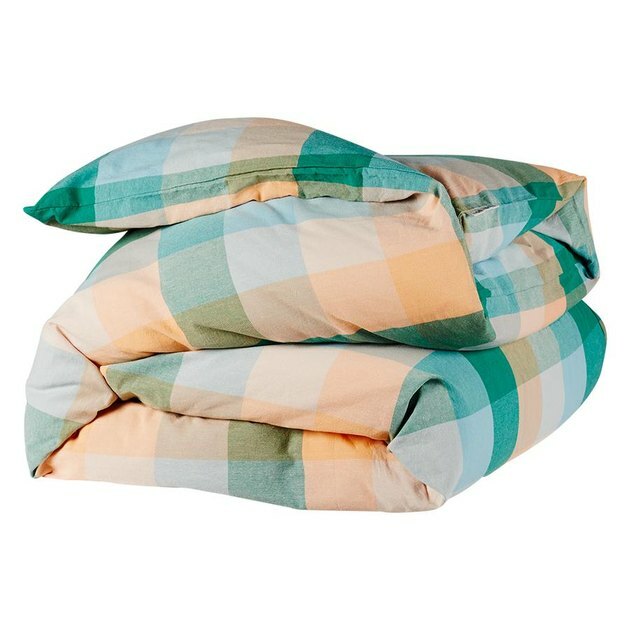 Nothing better than plaid in an unexpected hue. 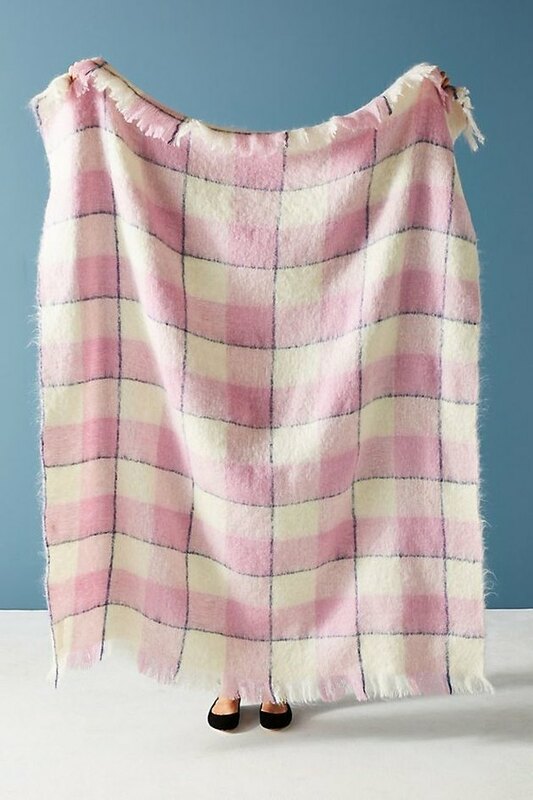 This pink throw will add a soft touch to a bed or couch. 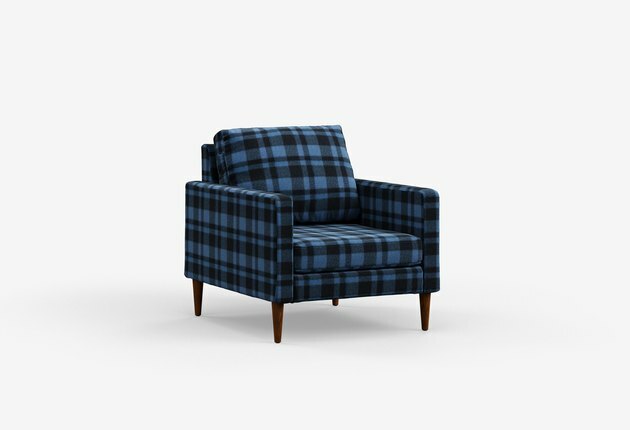 Woolrich's collab with furniture company Campaign re-imagines cabin-like motifs with midcentury lines. 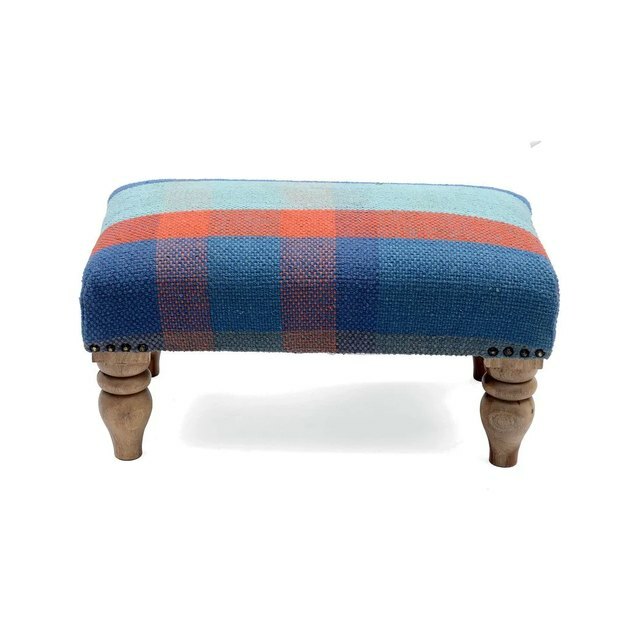 Down with poufs; long live the footstool! 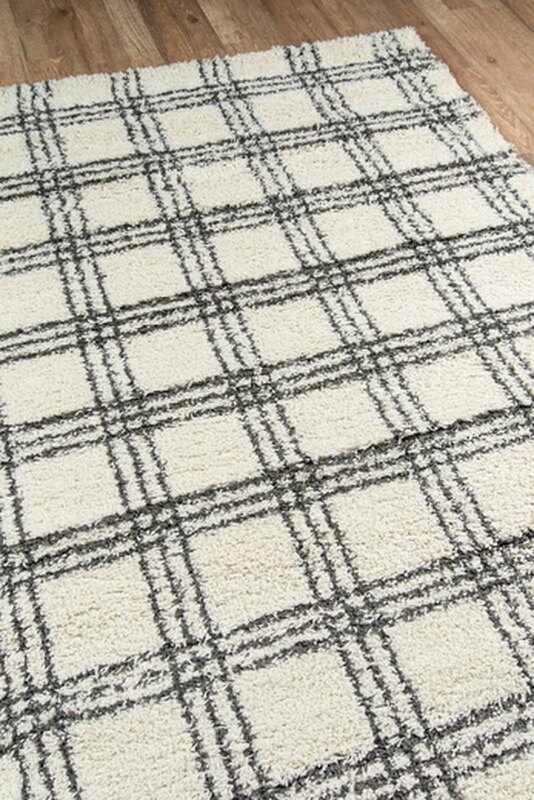 This Lulu and Georgia rug comes in a variety of sizes — we think the 7'10 x 9'10 for $360 is really not a bad deal. We heart Sage x Clare's playful patterns, and this cute quilt cover is no exception. That fabric says classic clubhouse, while the lines and finishings are all modern. 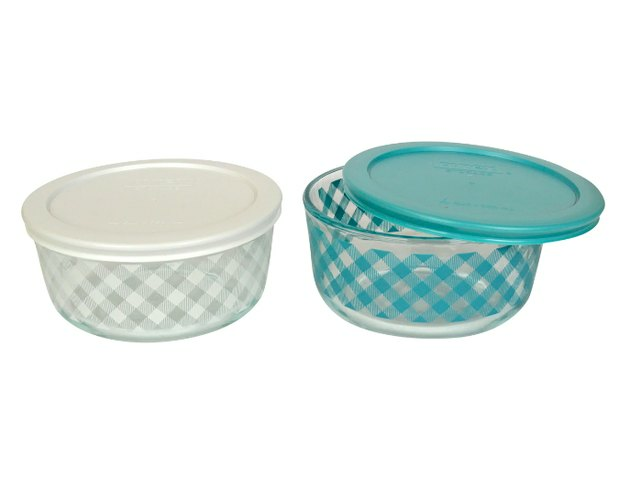 Every home needs something from Heather Taylor's collection. 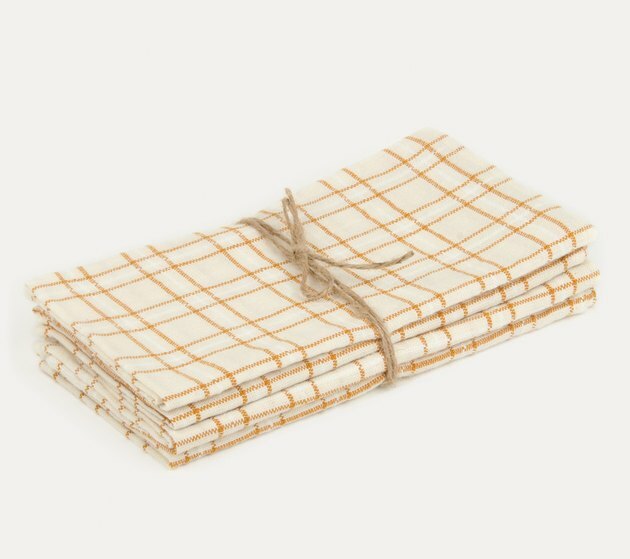 Start with these simple plaid napkins to bring some warmth to a table. 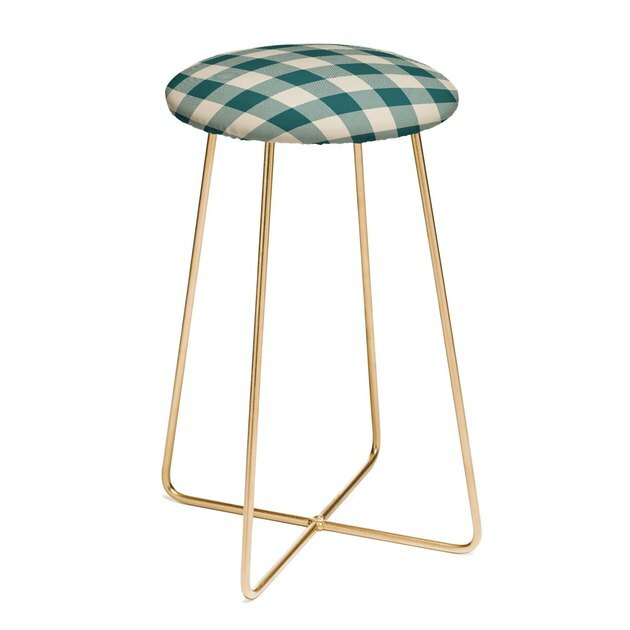 How cute would this stool look pulled up to a vanity? 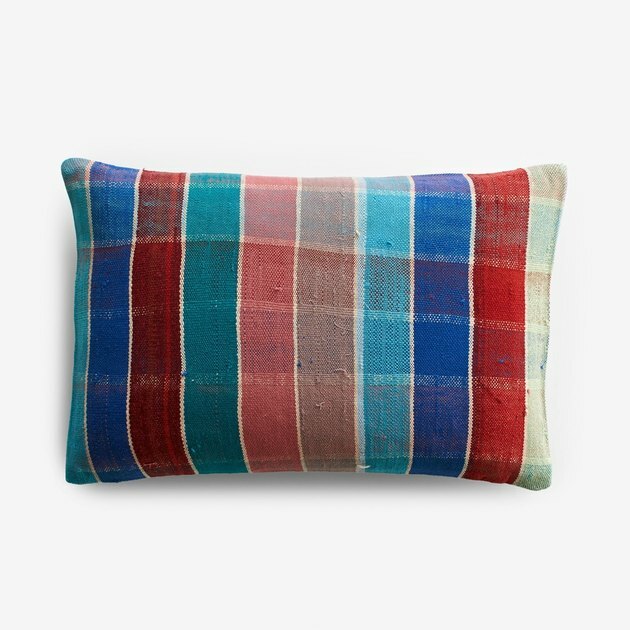 This throw pillow cover is a wee bit pricey, but it's pretty unique — we can't say we've seen a ton of things like this.